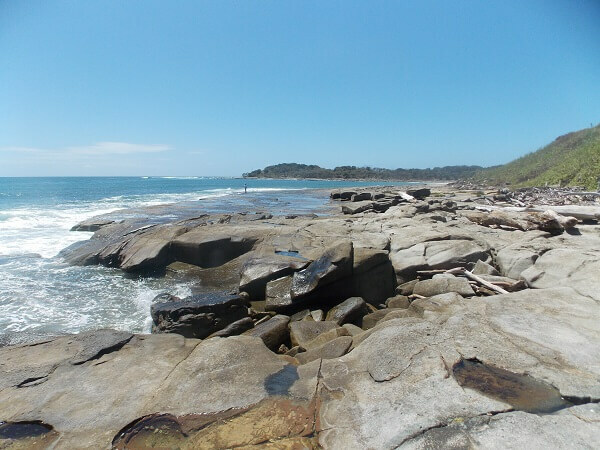 The Cove is located in the beautiful town of Yamba, a gorgeous spot on the New South Wales coast. It’s a wonderful place to stay for a beachside break – all the beauty of the coast without the hustle and bustle of the city. A real getaway! There are six beautiful beaches (one just across the road from The Cove Beachfront Apartments) where you can swim, surf and snorkel to your hearts content. There’s plenty in town too – with a Coles, plenty of places to eat and little shops to browse through. Come and enjoy Yamba this summer!